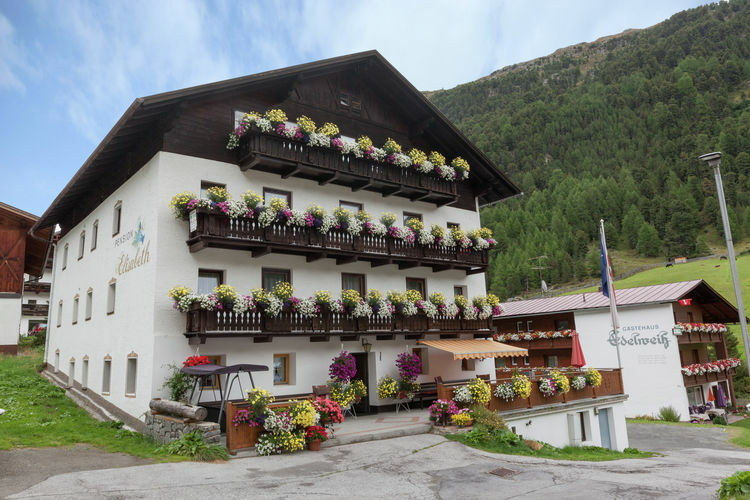 Solden Book Online self catering holiday rentals & vacations abroad throughout popular destinations in UK Europe and Worldwide. 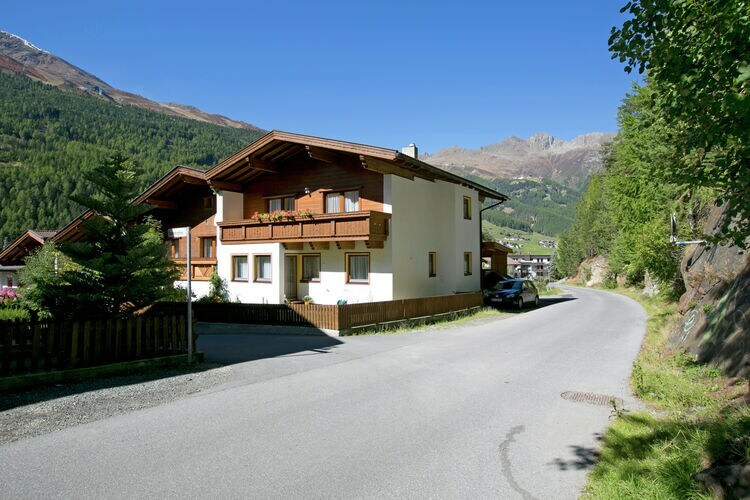 There are 3 Holiday Homes in Solden Austria . 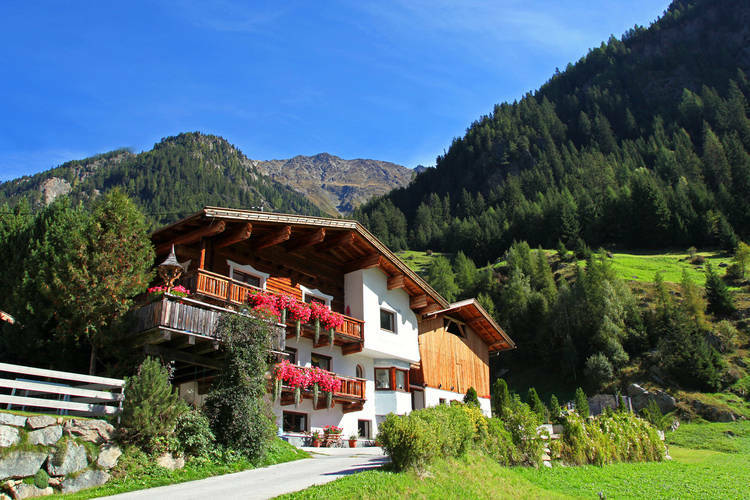 Beautiful holiday ersidence located only 1 km from the Gaislachkogel gondola.